Nebraska Shakespeare brings you films inspired by Shakespeare's life and plays. Following each film, a discussion covering the film and the interpretation of Shakespeare's texts is led by Vincent Carlson-Brown, Nebraska Shakespeare Artistic Director and guest scholar, D. Scott Glasser, Professor and Theatre Coordinator at UNO's School of the Arts. 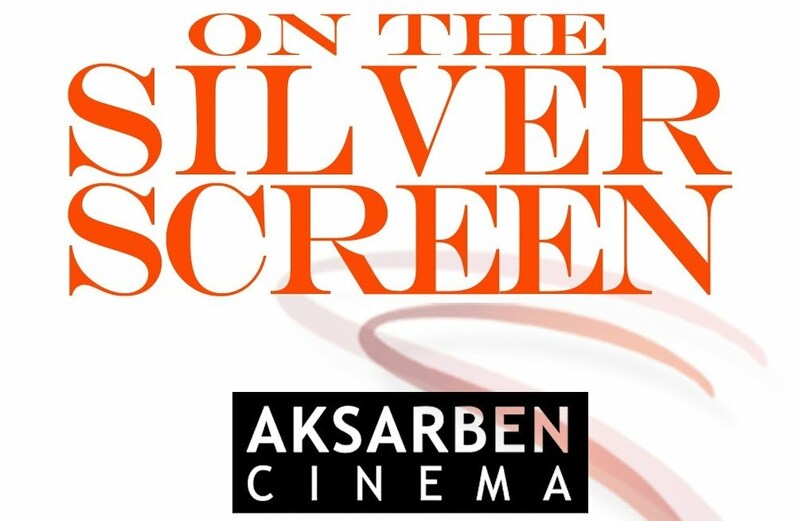 The 2018 Shakespeare On The Silver Screen series will be presented at Aksarben Cinema (67th and Center). CHECK BACK SOON FOR SCREENING DATES AND THE LIST OF FILMS!